The original activity in the city center of Montpellier. Compose your team: two (couple) or several. With friends or with a child. In French and in English. 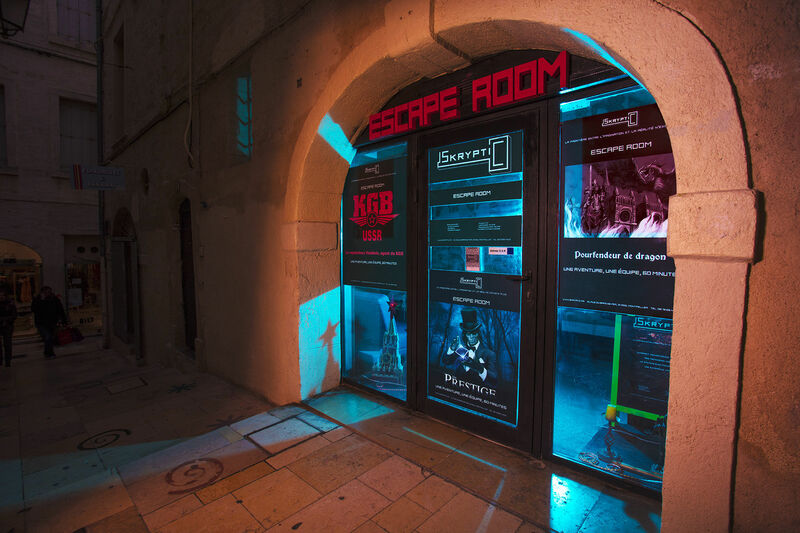 Find the best Montpellier cheap escape game with Skryptic.